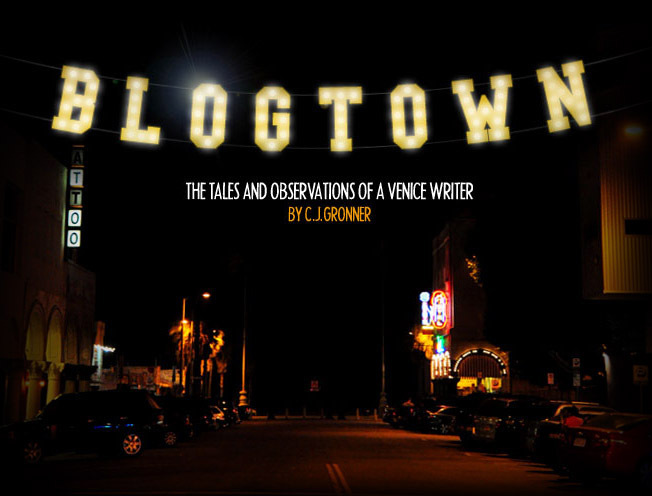 Blogtown: Save The Date! Sip & Savor at Kustaa! Oh, I love it when you meet people and hear about things and know the perfect person to introduce them to in order to create great connections, a smaller world, and more fun! That happened recently when my friend, Kimberly Stevens (remember Patio Culture on Abbot Kinney? That was Kimberly and her sister, Karla's store! ), came out with her new cookbook, Savor. It is a GORGEOUS book, all about cheeseboards, charcuterie, and the things that go together to make the best savories for entertaining ever. Then I finally made it to Kustaa (the new venture by Yon from Lily's in Venice, and his lovely lady, Tina Bonfils) for their raclette night (molten cheese scraped over your cheeseboard things - Heaven!) and their wine and cheese night ($15 for a cheeseboard and three glasses of wine - a steal in this town! ), and WHOA. I thought to myself that I had to have Kimberly meet them, and we HAD to have an event to introduce all my pals to both Kustaa and the wonderful Savor book. So it's on. Next Tuesday, February 12! Please join us, won't you, for a lovely soirée to celebrate Savor, Kustaa, wine, cheese, and friends! 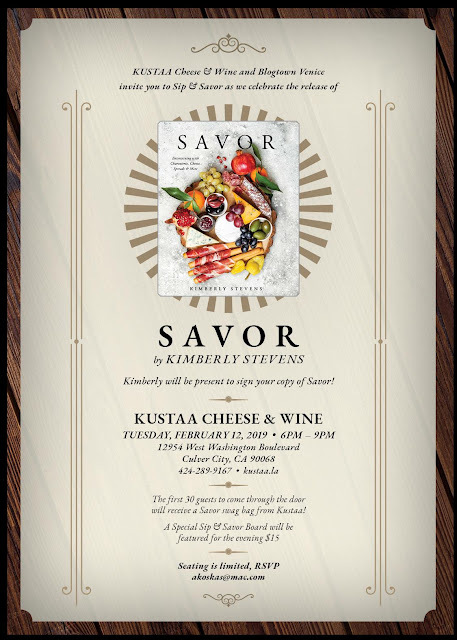 It's going to be a blast, and you can get your copy of Savor signed by Kimberly, as well as great food and wine gifts for your Valentine, if you have one. If you don't, this is your party instead, a couple of days early, and you can get all the makings for an excellent spread to treat yourself. YUM. I hope you can make it, and I know it's Los Angeles and people are the worst about the whole rsvp thing, but it really does help us to know how much food to have ready. Plus, the first 30 people to show up will get a Kustaa swag bag to take home! Good times! You may rsvp to Akoskas@mac.com. Thank you, and I can't wait for you all to know about both of these excellent women bosses!